It was great to see how International Women’s day, on 8th March, received extensive media coverage this year. I felt privileged to be invited to attend an event organised by the Queen’s Commonwealth Trust and the Campaign for Female Education (CAMFED). 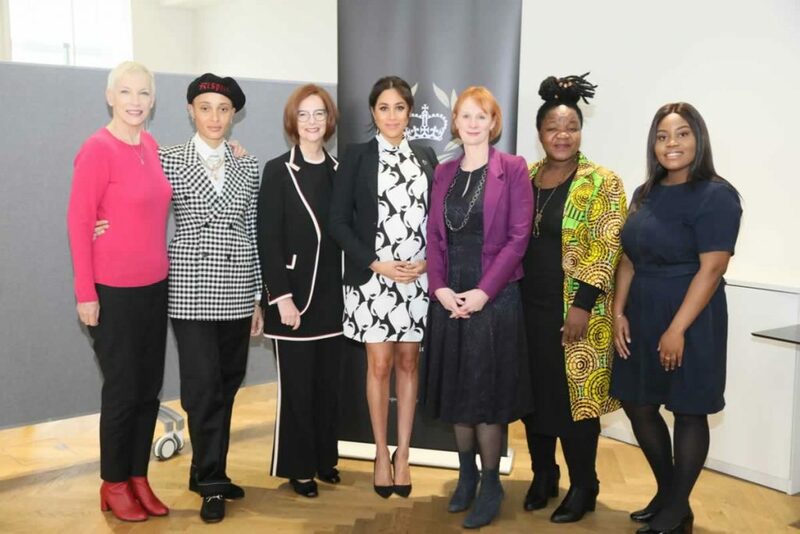 They had an amazing panel of speakers, including Her Royal Highness the Duchess of Sussex (Meghan Markle), Angeline Murimirwa, Executive Director of CAMFED in Africa, Julia Gillard, Former Prime Minister of Australia and Patron of CAMFED, Annie Lennox OBE, Adwoa Aboah, Founder of Gurls Talk, and Chrisann Jarrett, Founder of Let us Learn. They all spoke passionately and genuinely about what got them interested in feminism in the first place, and what we need to do to make faster progress. Meghan spoke about having been a feminist since a young age, and it’s clear that gender equality and women’s rights are issues that she cares passionately about. Along with being a bit awe-inspired by the panel of impressive women in front of me, I was particularly struck by Angeline (known to everyone as “Angie”). She spoke eloquently about her own life trajectory. 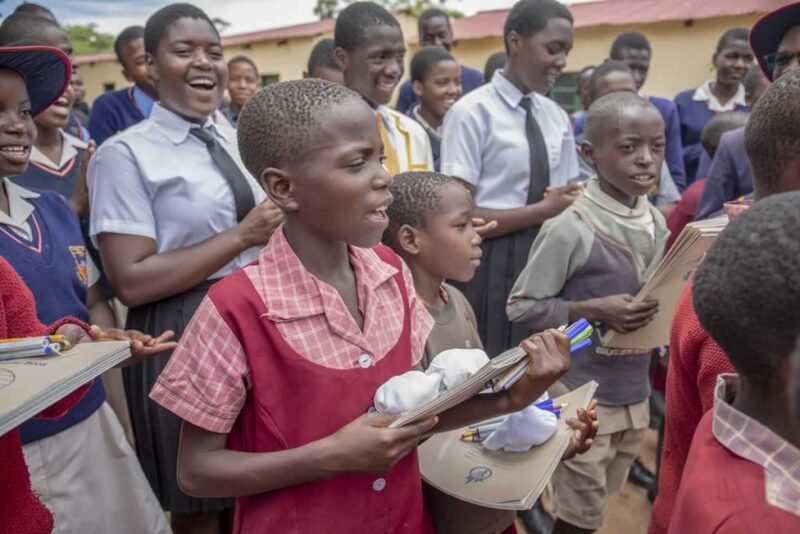 She grew up living in poverty and almost had to drop out of school after completing primary school, because her family couldn’t pay for the fees, books and uniform required for secondary school. 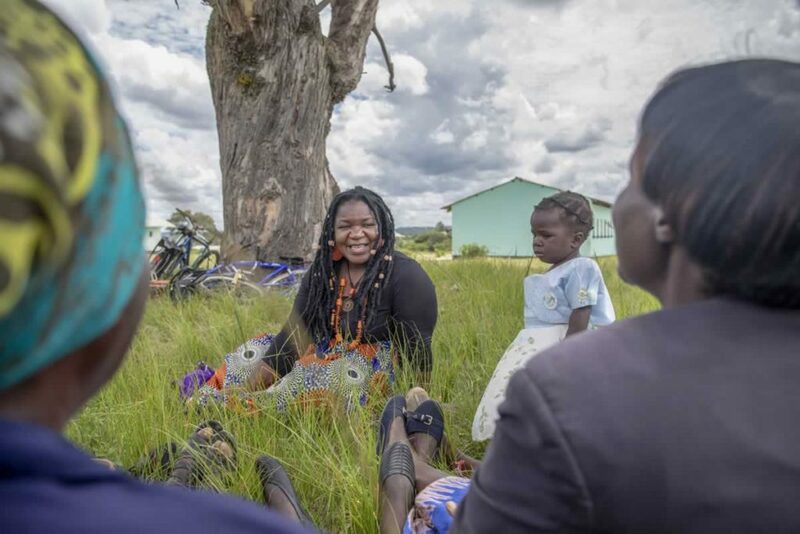 She was lucky – with CAMFED support she managed to stay in school, and since then has gone from strength to strength – now leading CAMFED’s work across Africa. Angie’s story really struck home to me, as it reminded me of Beauty – the young woman who is the main inspiration for the CAMFED garden. I met Beauty Gombana when I visited Kwekwe in rural Zimbabwe in 2018. Beauty had been supported by CAMFED through her education, and now runs her own successful agricultural business. 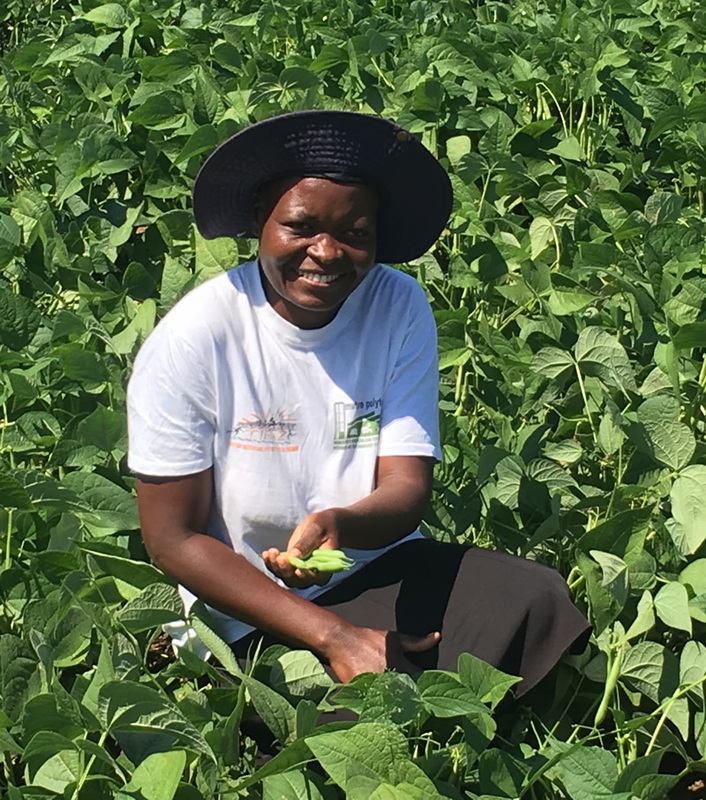 As well as giving her a way to earn a living and feed her family, the ripple effect to the community of her getting an education and receiving horticultural training are huge. She now employs local staff, and is a role model to other school girls. She allows her business to be used as a learning resource and also funds other girls to go to school. Without support to stay in education, she would have been forced to drop out of school and then what? Early marriage, no job prospects, a life of extreme poverty. Instead she has a thriving business, great husband, brings wealth to her community, is locally respected and is empowered to have personal choices. This is such a lovely success story and one that so typifies CAMFED’s work that I just had to use it as the inspiration for the Chelsea garden.